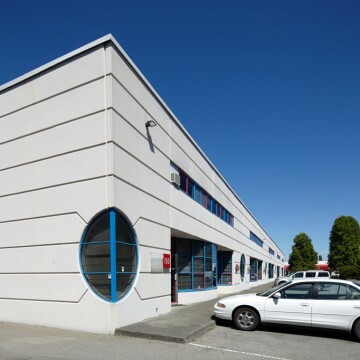 Horseshoe Way offers high-quality, professionally managed warehouse and office space, located at 12031-12051 Horseshoe Way, Richmond, BC. 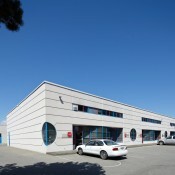 The property is located in Riverside Industrial Park, south of Steveston Highway between No. 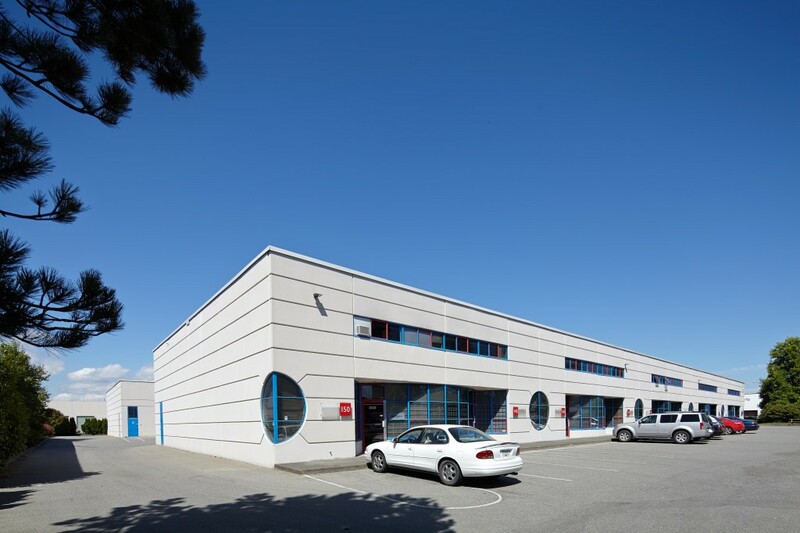 5 Road and Shell Road in South Richmond and is the location of choice for high profile corporations such as London Drugs, Makita Power Tools, Panasonic Canada Inc. and many more. 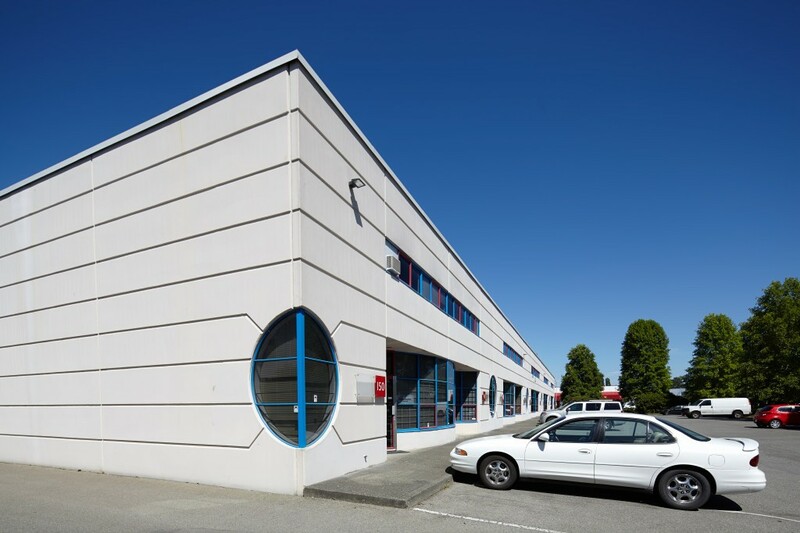 This two building, multi-tenant, tilt-up facility offers any manufacturing or distribution corporation efficient design characteristics, an excellent image and a peaceful business park environment.